Entrepreneurs are people who exercise initiative by organizing a venture to take benefit of an opportunity and, as the decision makers, decide what, how, and how much of a good or service will be produced. 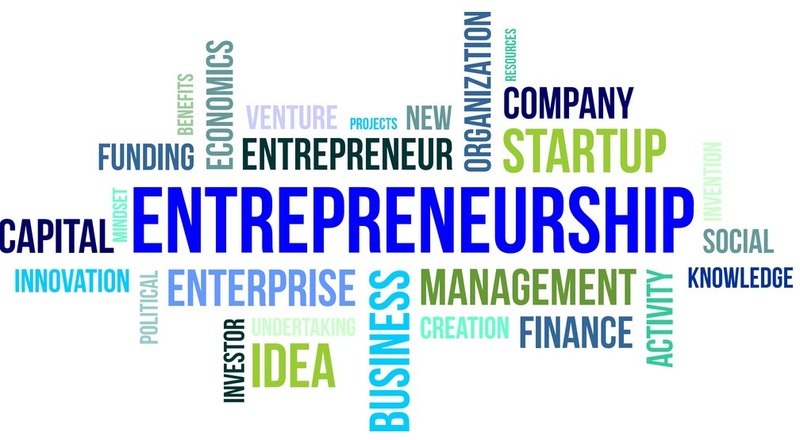 An entrepreneur supplies risk capital as a risk taker, and monitors and controls the business activities. The entrepreneur is usually a sole proprietor, a partner, or the one who owns the majority of shares in an incorporated venture. Are you itching to venture out on your own, but you wonder if you have what it takes to choose the road less traveled? We hope the resources and information here will help you on your journey to becoming a new and successful business person. 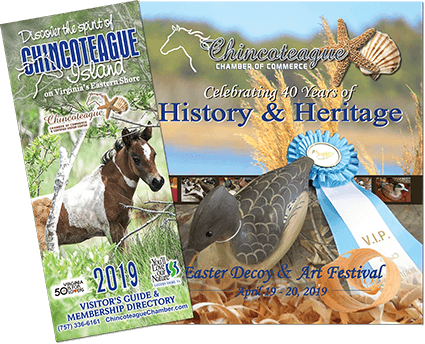 Links to the Town of Chincoteague, Accomack-Northampton County Planning District, Eastern Shore Small Business Development Center, and Eastern Shore Community College are listed below for easy navigation of the entrepreneurial waters. A list of services that are currently not being filled within the business community is also provided as a guideline for entrepreneurs contemplating a new business venture on the island. The Chincoteague Chamber of Commerce is ready to help you along the way to reaching your entrepreneurial goals. We offer seminars, workshops, customer service training, and networking opportunities to enhance, educate, and grow your business. Volunteer opportunities within the chamber allow for further ways to meet other business owners who can offer guidance, advice, and mentoring as you mature and grow in your new role as entrepreneurs. Stop in to talk with our knowledgeable staff soon and begin your journey to small business ownership.